IB City No. 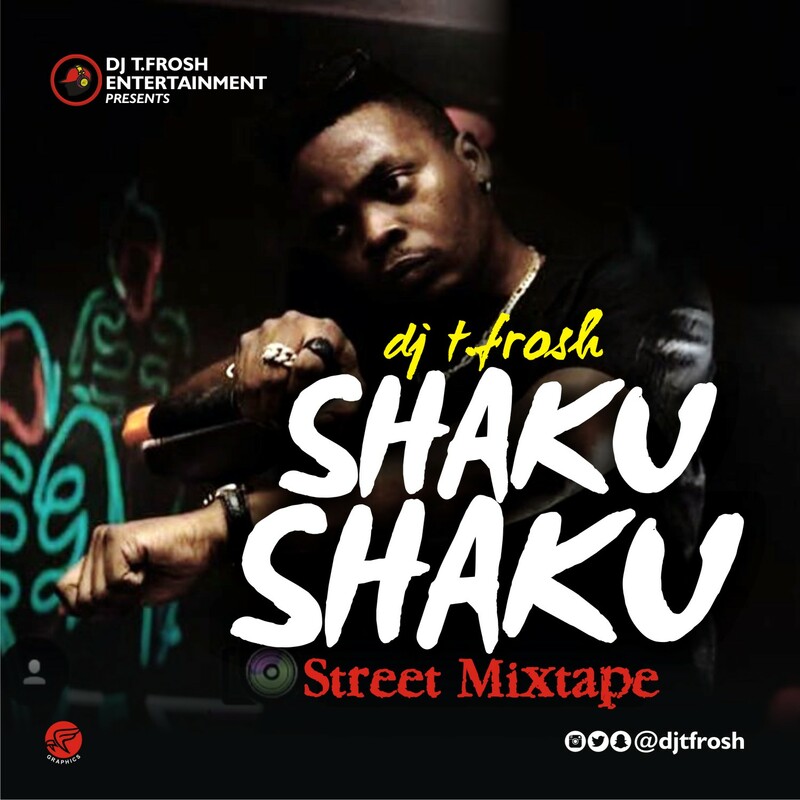 1 Youngest DJ "Unstoppable DJ T.Frosh" welcome us all into the New Year with a monster of a Mixtape titled "ShakuShaku Street Mix". This mixtape is well garnished with all the Trending Street songs bursting our Speakers, Scattering our parties, Bursting our brains. This street request mixtape is refreshing and will put you in the mood to wiggle your waist melodiously. This mix is 100% fire!!! Kudos to DJ T.Frosh for giving us this mad mix. Enjoy! !